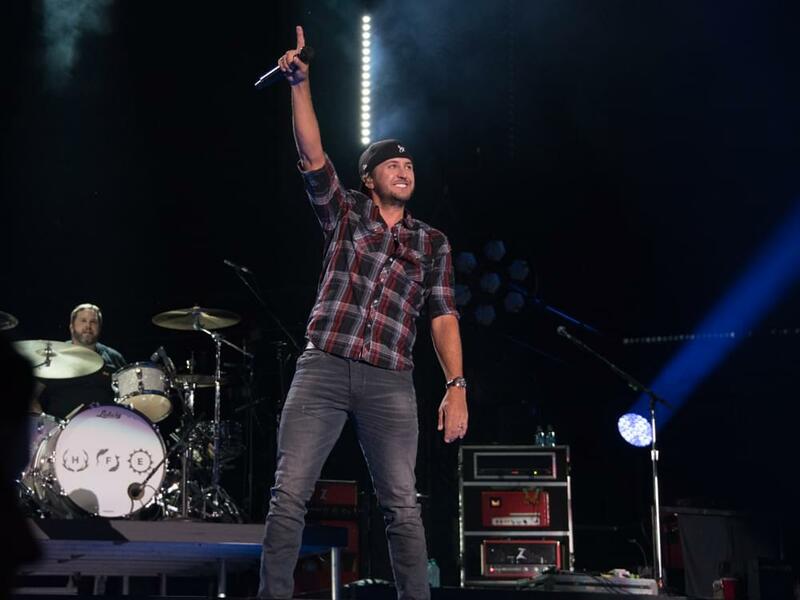 Luke Bryan released a new lyric video for his current single, “Light It Up,” which is the first single from his upcoming sixth studio album due later this year. “Light It Up,” which was co-penned by Luke and Old Dominion’s Brad Tursi, will look to become the 19th No. 1 single of Luke’s career. So far, so good. The song is No. 11 on Billboard’s Country Airplay chart after just six weeks. The tune focuses on the singer’s unrequited love for a girl as he beckons her to “light it up,” a reference to calling him back on the phone. Watch Luke’s new lyric video below.